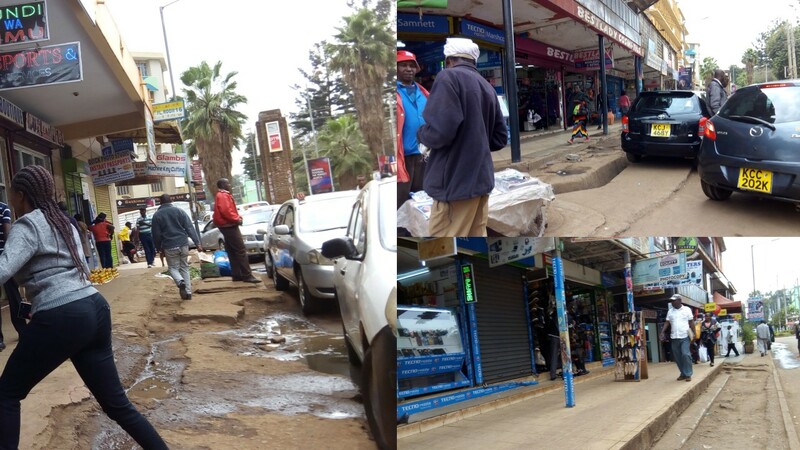 Home BUSINESS MTAANI Normalcy slowly limping back in Thika town after the polls break. Normalcy slowly limping back in Thika town after the polls break. 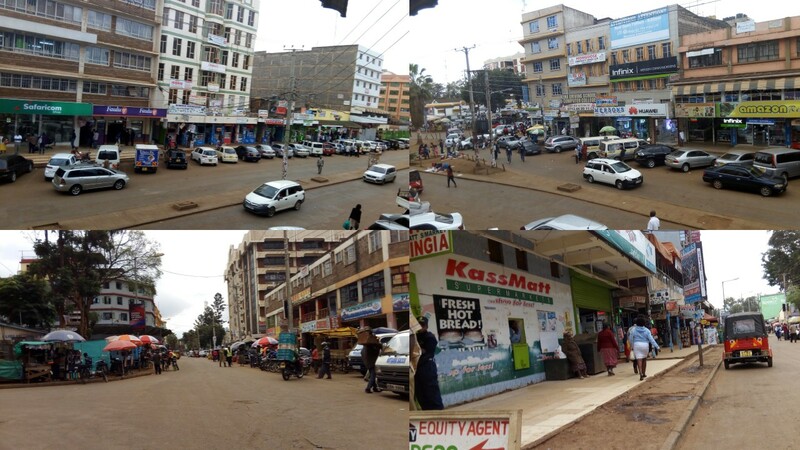 Thika town and businesses are slowly starting to get back to normal after some days of very minimal activity during and after the August 8 polls. By Saturday, the deserted the town’s Central Business District had transformed itself back into a buzz of activities with the empty streets slowly starting to be littered with people of all sorts. In the busy Kenyatta Highway, Uhuru, Kwame Nkrumah, Commercial and Mama Ngina streets, life is fully back to normal with shops and stalls already open for business. The street hawkers who have been synonymous with the CBD have started trickling back and the evenings has now regained their usual noises from these traders. Some of the business people we spoke to expressed optimism that business will get back and hoped to be back in full swing sometime next week when all the elections’ dust is settled. On Tuesday, banking halls, supermarkets were all closed, and rows and rows of metallic shutters were there to greet you as you entered the CBD. The previous day, supermarkets were jammed by clients who were seen buying foodstuffs in bulks probably in anticipation of post-election skirmishes. Though Wednesday was not a public holiday, the day witnessed very little business in the city as traders chose to keep premises shut to see how Tuesday’s General Election would pan out. Although supermarket and shops were open, few shoppers could be seen going in and out. The wait-and-see attitude descended on residents who were on edge regarding election results, especially those of the presidential race. That is why banks were open but only a few customers visited them. Walking on some of the town’s streets at 11.30am felt like passing in the city past midnight when everyone has left. It was mostly guards occupying the pavements, even finding time to chat heatedly in groups, arguing on the outcome of the polls. On Friday and Saturday, the situation improved with more and more activity witnessed. Traffic into the town, as people returned started increasing on the highways and the normal traffic congestion already being witnessed. Taking into account that it is a weekend, some people have chosen to extend their stay at home and in popular entertainment joints but we expect the town to be full house by tomorrow. In 2013, it took about 10 days before businesses could return to routineness for traders feared eruption of violence.